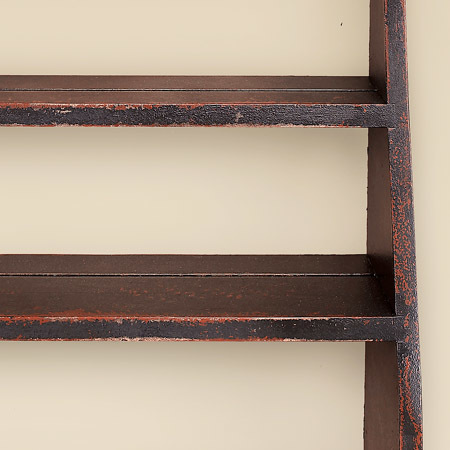 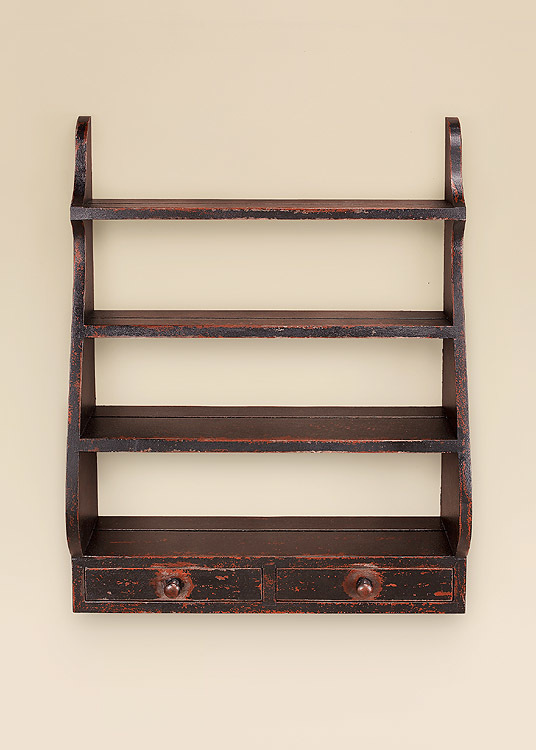 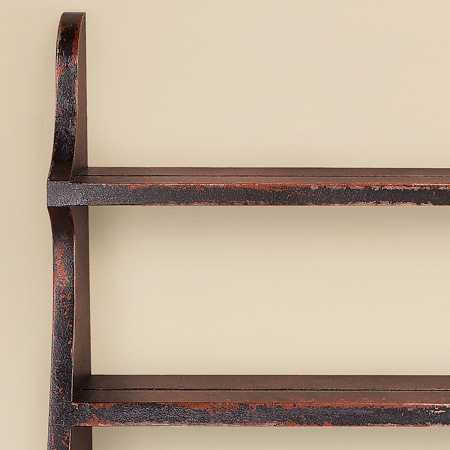 These Rustic Shelves are great for displaying nicknacks and bric-a-brac in your kitchen, dining room, hallway or in nearly any room of your home. 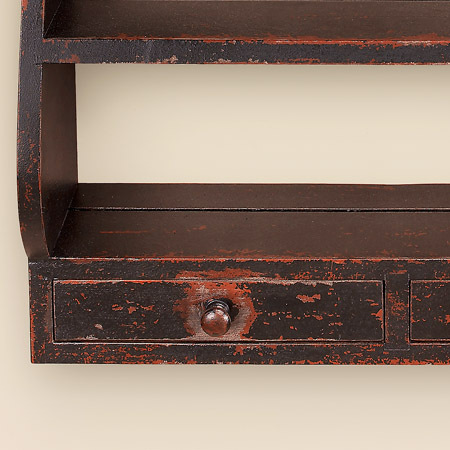 The two drawers are perfect for storing mail or other small items, reducing clutter and getting you organized. 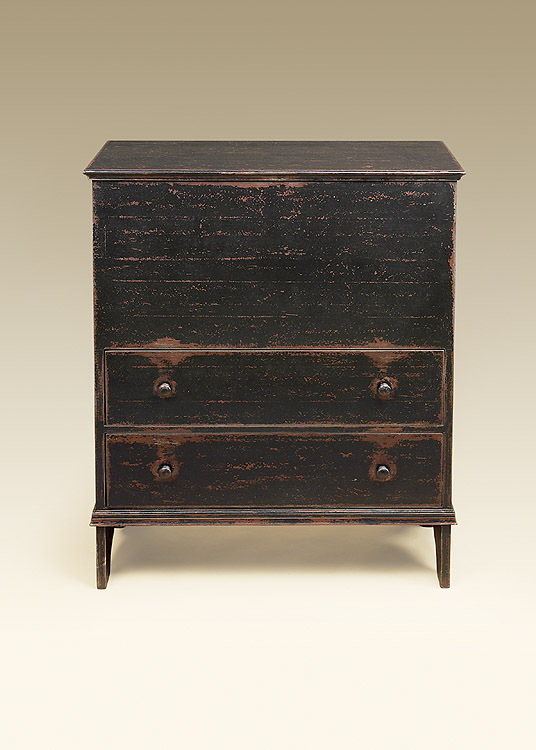 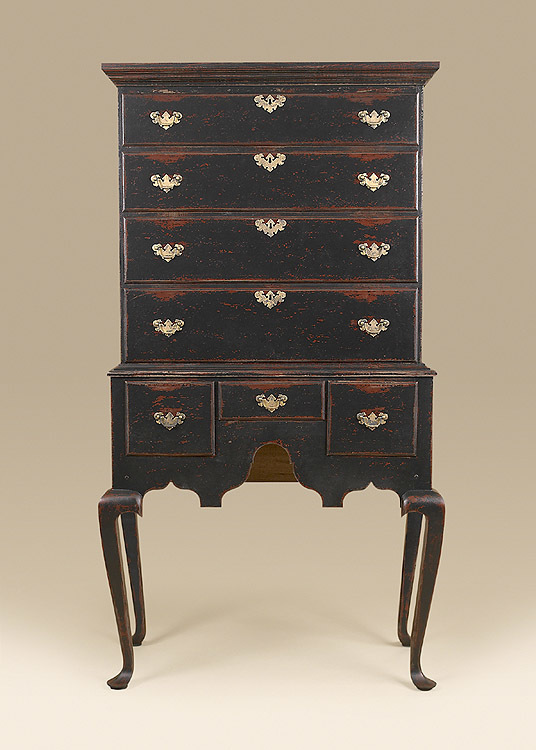 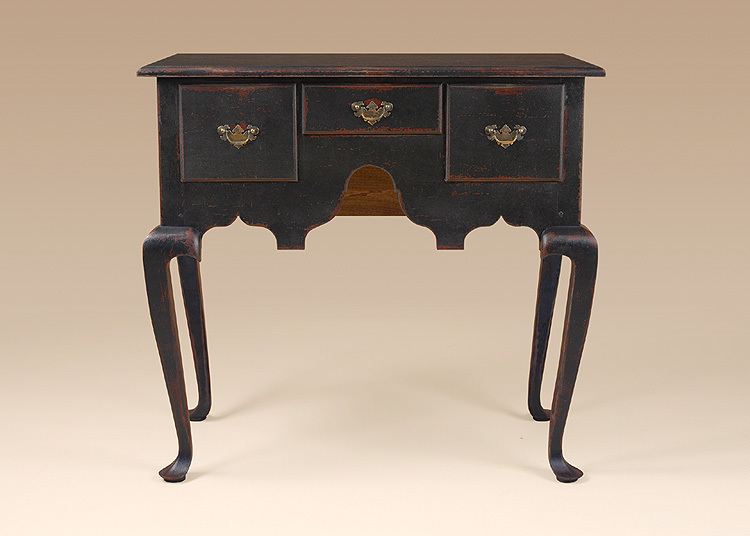 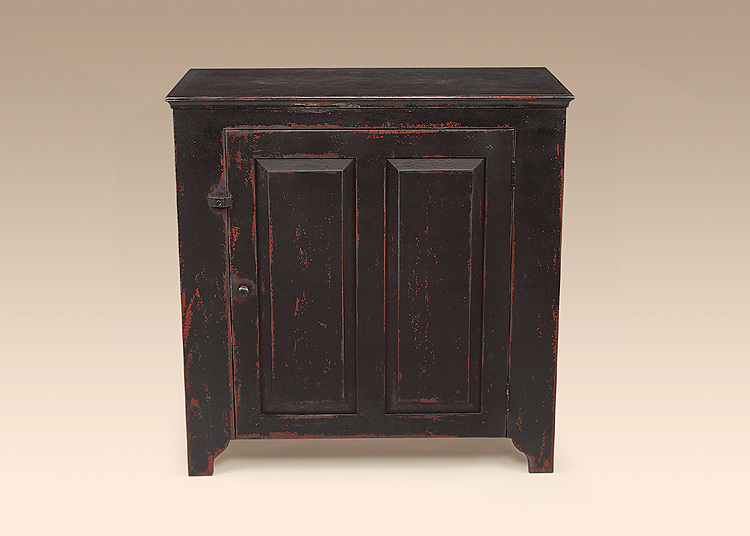 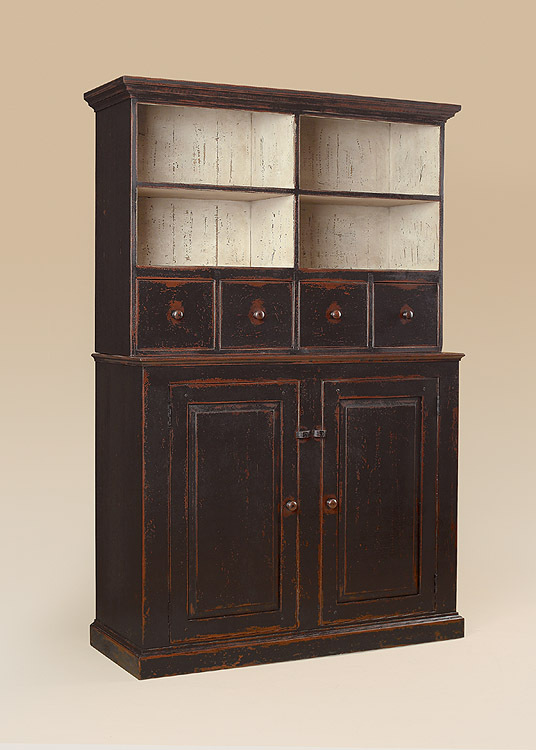 Its rustic appearance works well in nearly any style home.